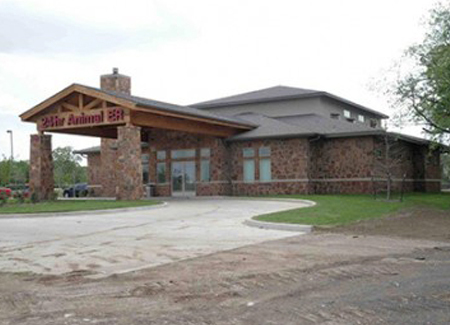 Mansfield Emergency Animal Hospital, Mansfield Tx-State of the art emergency veterinary clinic. Commercial building built in 2011. Brick veneer with stone construction.